The sparse population in Auxvasse is misleading. Although this city doesn't contain many people from different walks of life, it has more pests than you can shake a stick at. Fortunately, you can get all the help you need from the exterminators at Guardian Pest Control, so why bide your time or attempt a do-it-yourself program? Critters and rodents won't hesitate to breed and cause trouble if they find their way inside your home or business. You can easily protect your properties in Auxvasse by hiring our tried-and-true services. A security alarm system will help deter criminals, but it won't do anything to stop unwanted critters. 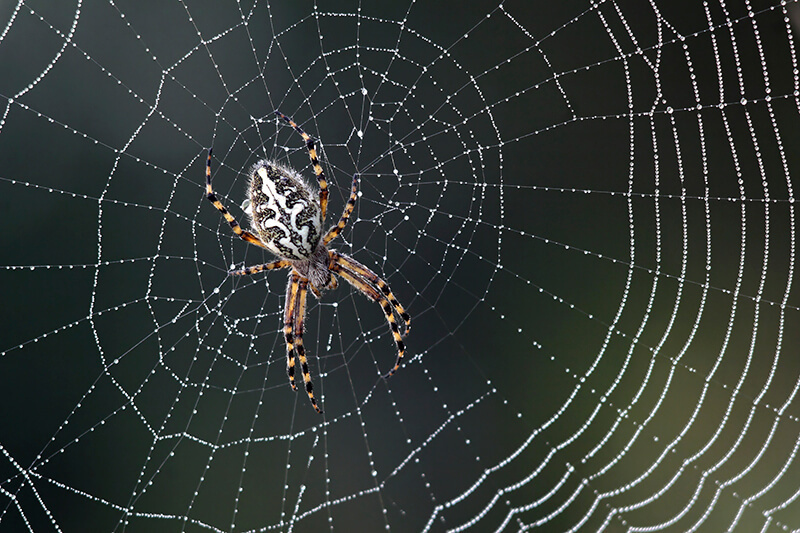 Proofing your home against pesky threats is a job for Guardian Pest Control. We understand that most bugs and rodents can find and exploit hard-to-reach entry points, so we're here to prevent infiltrations and to restore your peace of mind. When we come to your home, we'll perform a thorough inspection so that we can implement a personalized plan. The objective is to drive the intruders out in the swiftest manner. Your health and the environment won't be compromised because we use safe solutions and eco-friendly methods. We also think ahead to help eliminate the possibility of future infestations. No commercial building is too large for us to treat. Pests know that they don't belong in your place of business, but they are driven by their survival instincts. Since your business provides a source of shelter and warmth, it will be targeted and invaded sooner or later. However, we won't stand idly by. Let us step in today so that we can nip the pesky threats in the bud. We have the skills to treat all commercial buildings, including restaurants, hotels and apartments. We carry out treatments right the first time. With our extensive insight into pests' behavior patterns, we can safely remove or exterminate creepy intruders. This means you can count on us to leave you with a pest-free indoor environment. Contact us today to get a free estimate for any of our services.